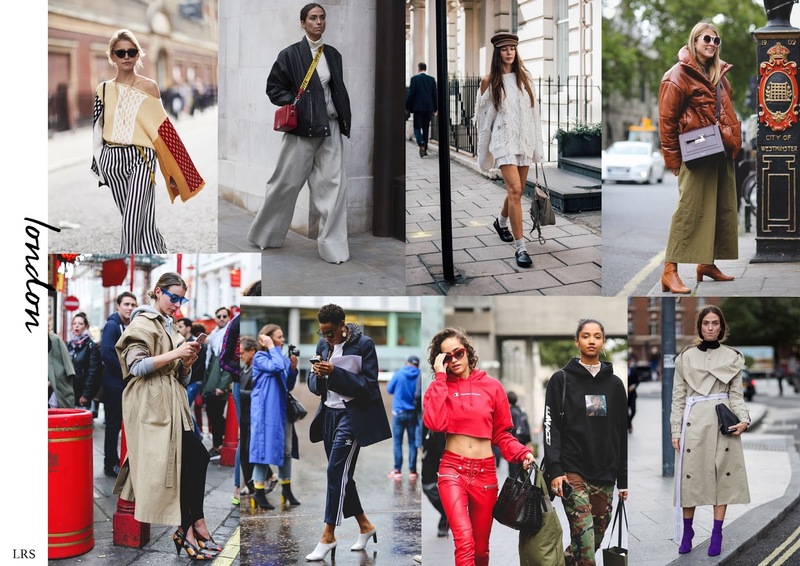 It can be argued that the street style seen at Fashion Month is just as exciting as the new collections being displayed on the runway. 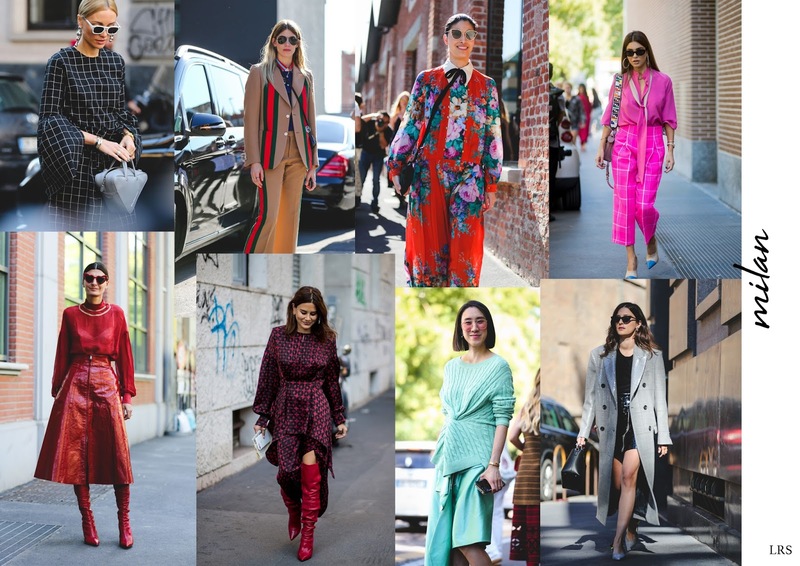 From redesigned classics and reworked tailoring to attention-seeking colours and daring hemlines, SS18 street style definitely provided inspiration for the upcoming season. 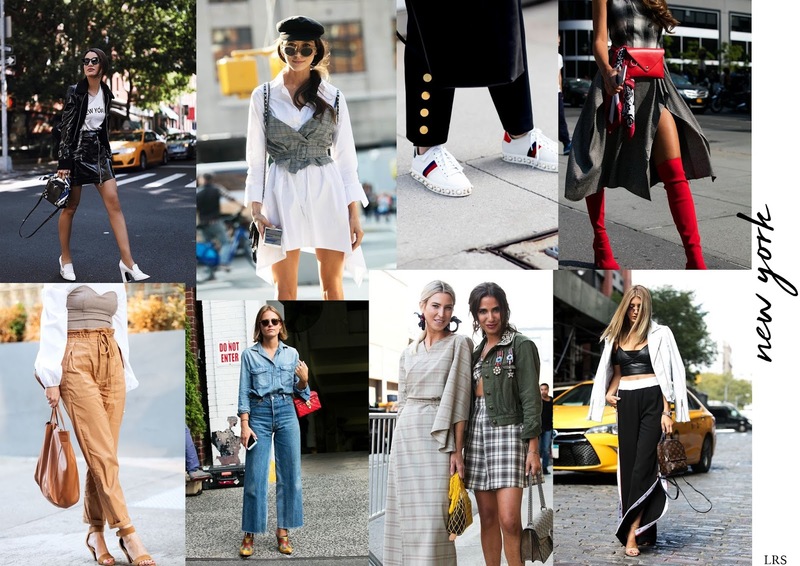 NEW YORK As fashion month began, New York's street style was full of the versatility we'd expect from the vibrant city. Demonstrating the perfect combination of smart casual, NYC showcased athlesiurewear, Version 3.0, and the return of the crop top. Highlights of New York: Bleached Double Denim, Layered Crop Tops, Check Print and Miniature Bags. 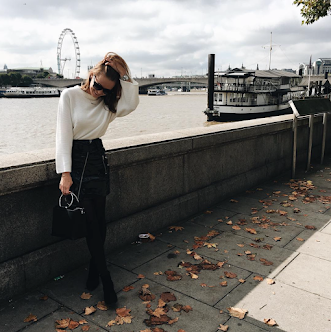 LONDON There's no city like London for showcasing individual style and it was ever present this season. From oversized silhouettes to re-designed staples, the streets of the capital were full of the British classics such as Trench Coats and Military-esque accessories. Highlights of London: Oversized Proportions, Return of the Trench, Distressed Knitwear and Sportswear. MILAN You can always rely on Milan to provide an endless amount of colour and print inspiration. Wearing head-to-toe colour or geometric-print tailoring seemed to be popular with the fashion crowd, with some following YSL and flashing their legs to the Italian sun. Highlights of Milan: Colour Blocking, Flash of Leg, Printed Tailoring and Shades of Red. PARIS As the unquestionable capital of fashion, Paris rounded off Fashion Month perfectly with its effortlessly polished style. The fashion set reworked tailoring by incorporating embroidery or leather and finished off their looks with very fierce footwear. Highlights of Paris: Sharp Tailoring, Pointed Footwear, Leather and Embroidery. Images - Cosmo New York, Camila Coelho Instagram, ELLE UK New York, Refinery 29 London, ELLE UK London, Vogue UK London, Refinery 29 Milan, Telegraph Milan, ELLE UK Paris, Man Repeller Paris.